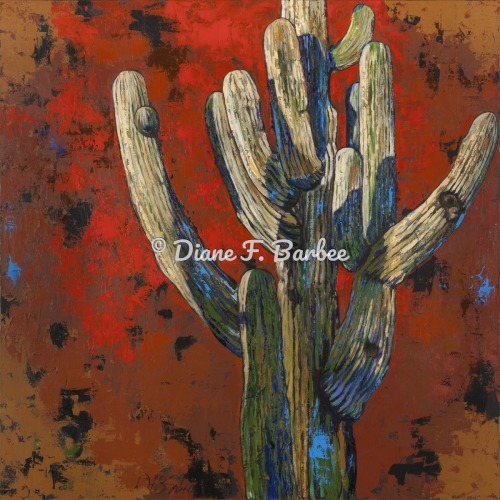 DIANE F. BARBEE "SOPHISTICATED WHIMSY"
Acrylic painting on canvas, SOLD! 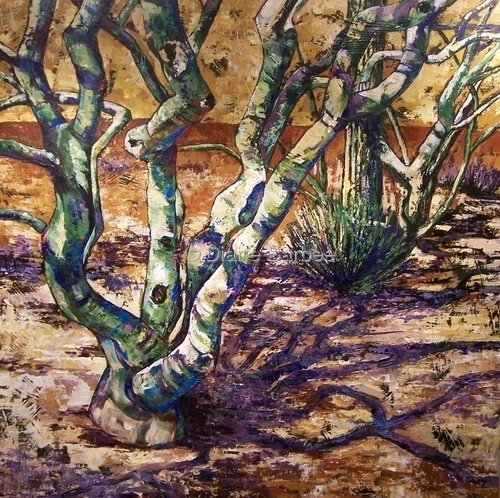 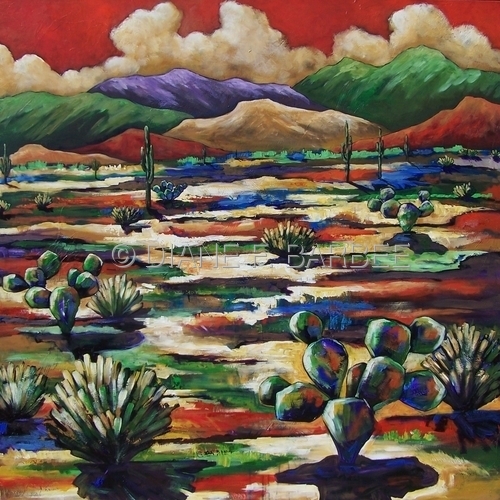 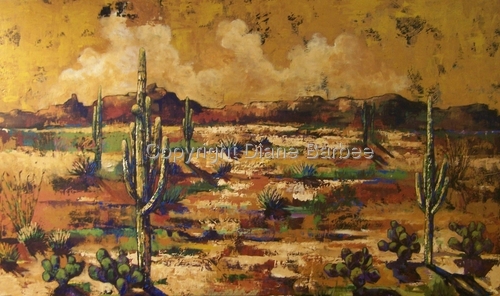 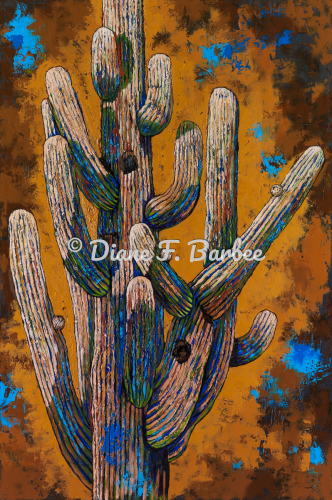 CONTEMPORARY ACRYLIC PAINTING OF THE SOUTHWESTERN DESERT. 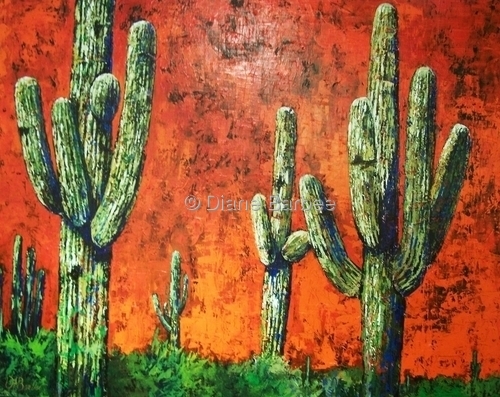 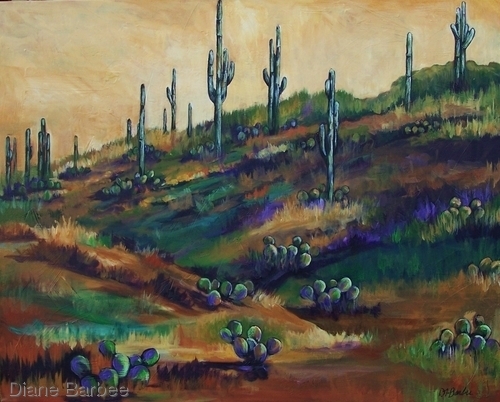 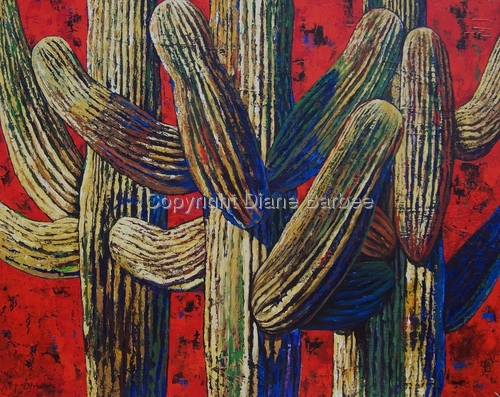 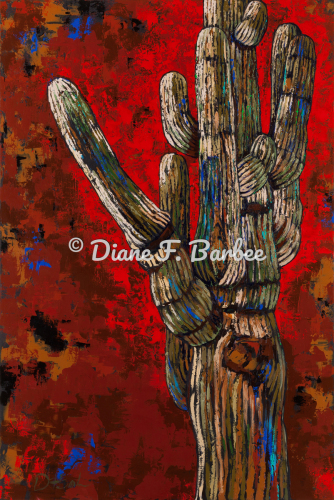 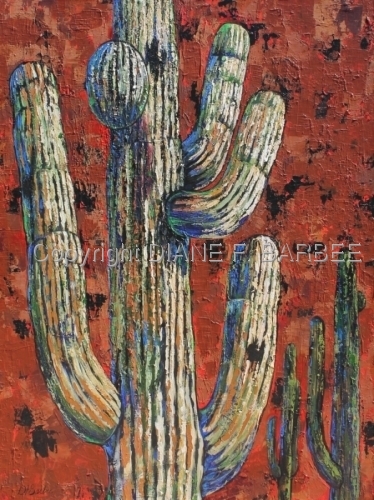 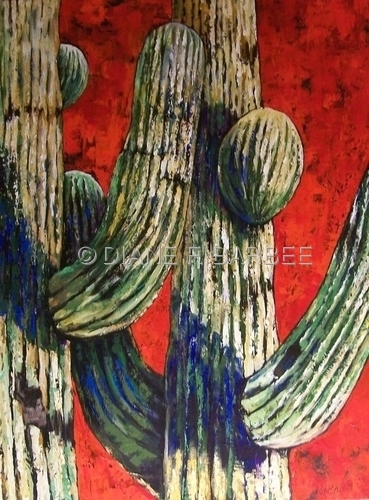 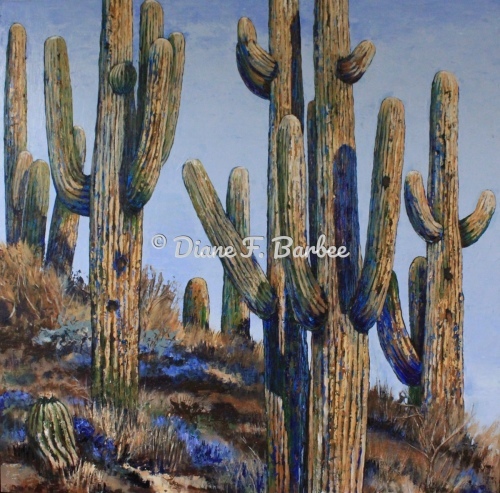 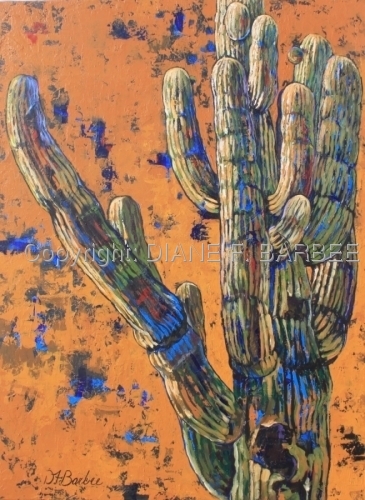 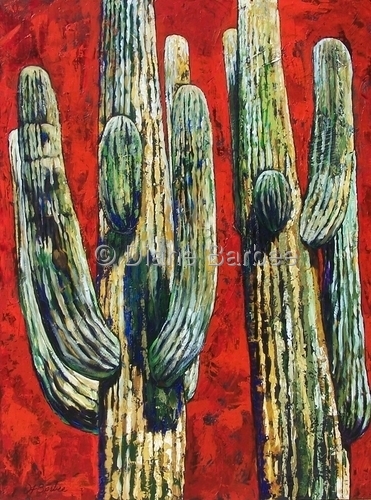 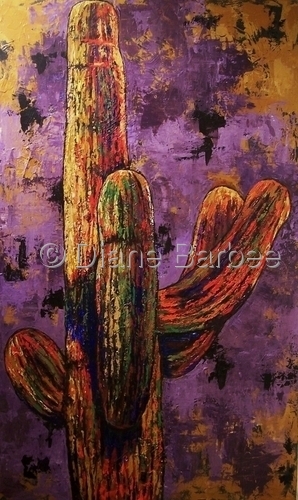 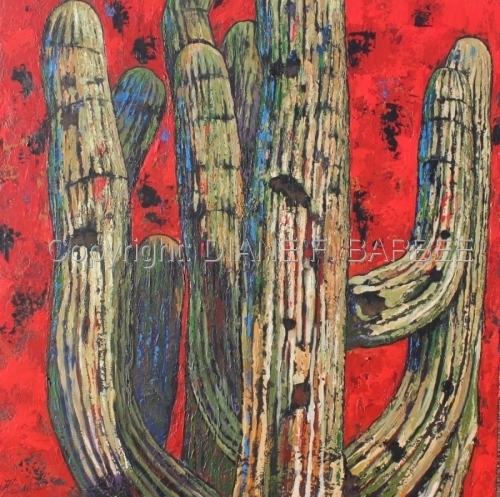 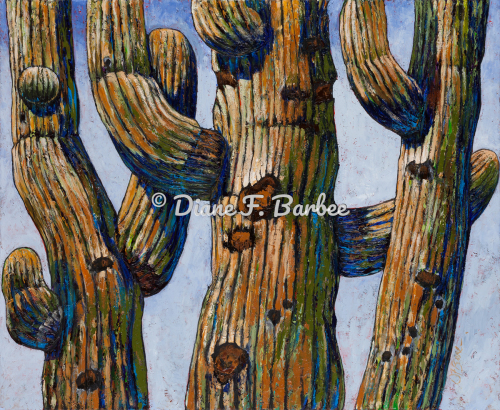 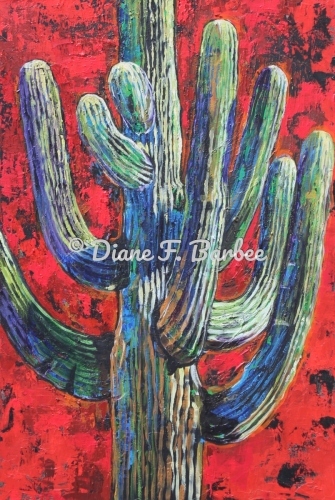 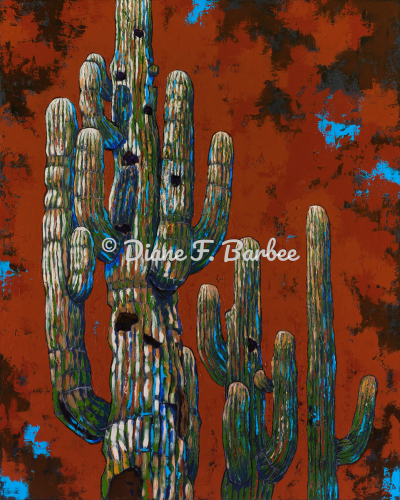 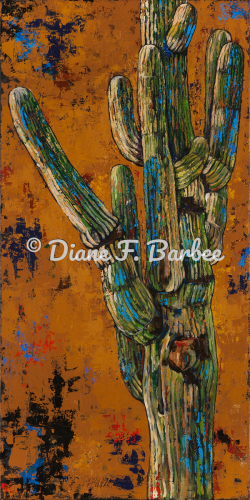 CONTEMPORARY SOUTHWESTERN LANDSCAPE PAINTING WITH SAGUAROS, SOLD!